Now Access Computer from Mobile Phone. Just install the simple application on your smartphone. And access your computer from any part of the world. Yes, its possible all you need is an application. In your Android or iPhone. You can access images, videos, any files from anywhere. You can open the Documents view them and close them. You can also see the pics. And transfer them to your smartphone. There is an application Polkast which will let you, to access a computer from mobile phone. Try this: How to use whatsapp voice calling feature. Now Access Computer from Mobile Phone. Just install the simple application on your smartphone. And access your computer from any part of the world. Follow the steps below. And access computer from mobile phone. Read the full post. Visit Polkast website. And below you will see ‘Download Polkast.’ There are two steps, step 1 – Desktop and step 2 – Mobile. Select the first step and download the Desktop version. Now you will be directed to download page. Select the window you have on your desktop and download. Now after installation is completed. 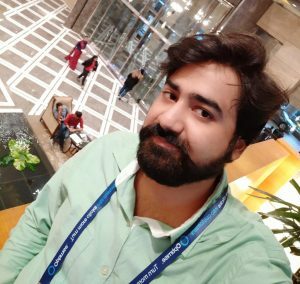 Click on Polkast icon and register yourself. Now select the specific folder you want to access. 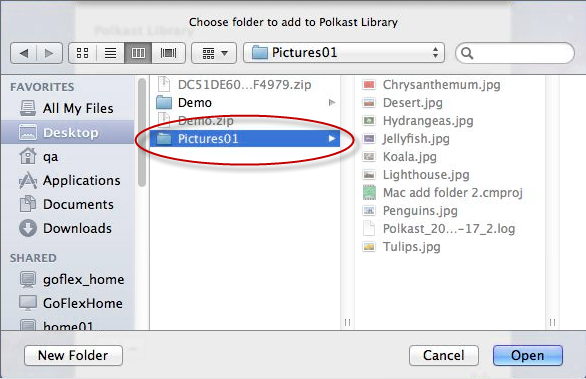 Now Polkast will add your files and folders in its library. Now download the Polkast application on your Android or iPhone. Now open Polkast on your mobile phone or tablet. Now login to your Polkast account which you created recently on your computer. After logging in, It will find all your computer files. Once your mobile phone is completely synchronized. You can access a computer from a mobile phone from any part of the world. If you follow all the steps above. 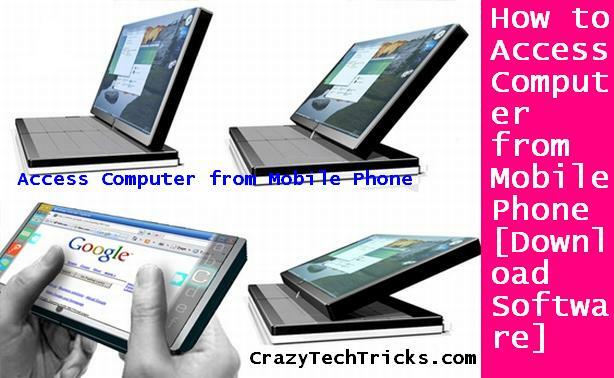 Then you can easily access a computer from mobile phone. It is the best way to obtain. You can access from any part of the world. It will also make you Tech expert in front of your friend. Just imagine you are out and you can access a computer from mobile phone. Do share this simple software. Sharing is caring.